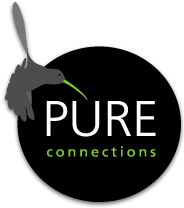 to be represented by PURE connections. Agencies You are an agency or a purchasing agent and are looking for a special hotel at a fabulous destination. PURE luxury. PURE experience. PURE dreams. Your hotel representatives for the MICE business.